I love those little rainbows! 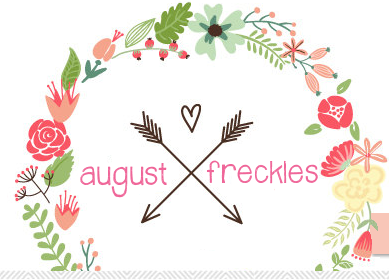 | August Freckles: I love those little rainbows! I love those little rainbows! So you know what makes getting a day of bad news better? The VERY next day getting a crapload of awesome news! We found out today that a lot of what we were concerned with and stressing over yesterday may not even happen. We won't know for sure until the spring but things might actually work out. We got more awesome news today too about Vernon's school. He got denied his Pell Grant starting this past summer semester because he hit the maximum number of credits allowed. Today however he went into the financial aid office and explained how a lot of his credits are from when he was in the Air Force and are useless. They do not pertain to his majors at all. So this awesome, holier than thou lady with the magic computer removed 70 of the credits! Not only will he get his Pell Grant back in the spring semester but they are back paying him for it for the summer and fall semester! Needless to say, today was the most awesome gloomy, cold, rainy day ever! In other news, I also just applied to TCC (a community college here). 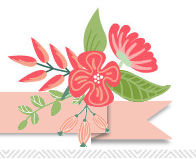 I took a good look at my classes that I'm going to be taking when I go back to school for my Master's in Education. Old Dominion University (ODU) requires that I take 3 history classes (the worst!) and 1 geography class. These are pre-req's that they require for their Bachelor programs....NOT something I had to do at UWF. After looking at the classes and how they plan out over the years I would end up having to take a semester off at the very end. One of the last classes you take is actually an internship where you student teach for 14 weeks....something you can't do in the summer. So with aaallll of our craziness going on I have somehow come to the conclusion that taking three online classes is a good idea. I'm due the first week of April and the classes end the first week of May. No big deal right? Sike...I'm going to want to punch myself in the face. But it just makes more sense to just do it and knock it out. Three online classes at a community college can't be that hard right? Let's hope so.